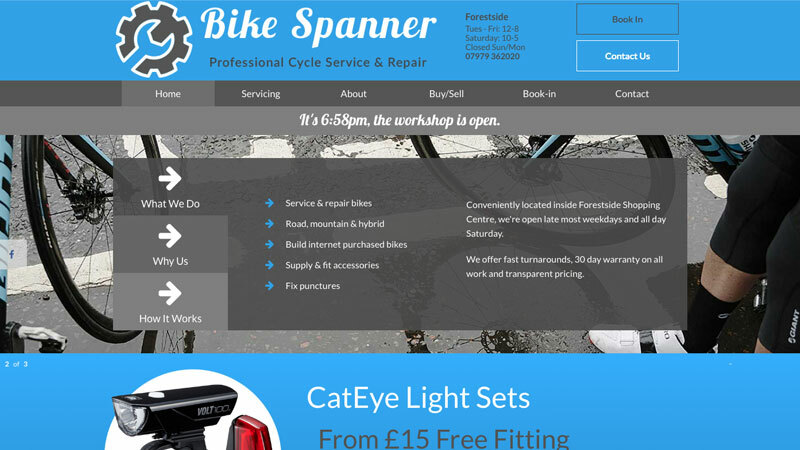 We have over 17 years experience building and maintaining bike business websites and managing social networks. 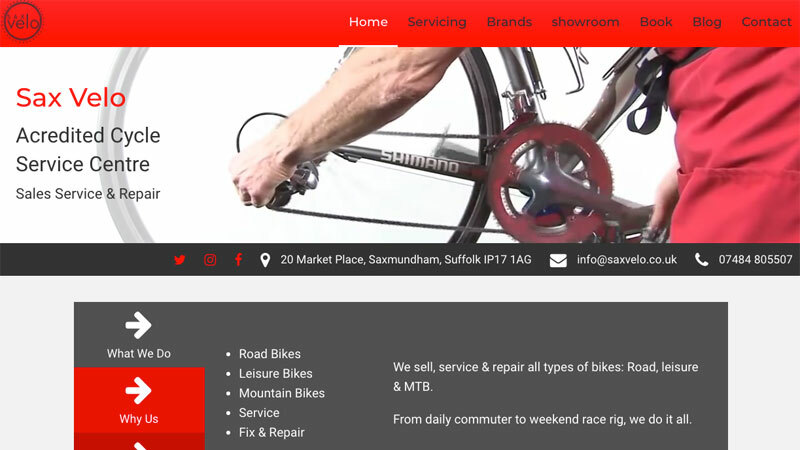 In 2001 we helped a local bike shop get online and harness the power of the web to drive in-store footfall. As the IBD online sector evolved we help many shops use the internet to drive store footfall & web traffic and convert sales across multiply channels. In 2013 as the standalone workshop operator gained ground we launched a dedicated workshop platform. We have a unique understanding of the challenges facing the IBD thanks to one of the Caffeine Injection co-founders being an ex-bike shop owner of some 15 years, eventually closing his shop in early 2016 to focus on CI projects. This unparalleled experience and unique understanding of the trade is why we are the go-to agency within the sector. 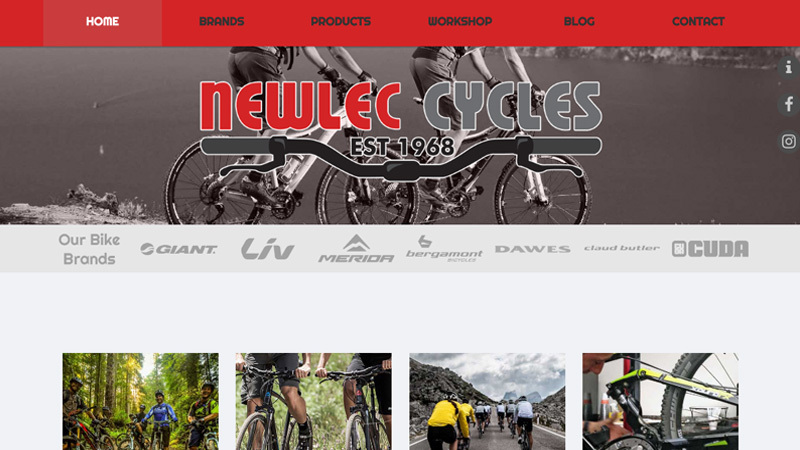 We built our first bike shop website in 2001 and our first workshop site in 2013, since then we've continued to keep abreast of the latest trends, regulations and challenges facing the sector. We know money is always tight in the trade, it's why we developed a range of template powered sites explicitly designed for the IBD and workshop operator. As well as building websites we manage them too, on an ad hoc or monthly contract basis. We'll keep your homepage fresh, keep your product range up to date, add regular articles to your news/blog page and make sure the whole things is SEO'd and Google friendly. Monthly contracts start at only £100pcm. Let us look after you're website so you can look after your business! Recent bike trade client work. Let us take care of everything with our fully managed hosting service, including domain names, daily backups and email accounts, leaving you to focus on driving your business. We manage your site on a monthly basis, keeping it updated with new content and looking fresh. Hosting is free on all managed sites.